Do you grow the same vegetable varieties every year? Or are you easily seduced by the latest new thing? I’ve tried both approaches, but neither reliably supplies me with the bounty of veggies I imagine! Now, I think I’ve found an easier way to have delicious produce, while minimizing disappointing crop failures. Whether you’re perusing the latest seed and plant catalogs, or cruising your favorite nurseries, box stores, and farmer’s markets, you’ll see plenty of familiar vegetable varieties that are tried and true. You’re also going see the latest award-winning varieties. But have you considered that sometimes it is an older, less touted variety that can save the day? 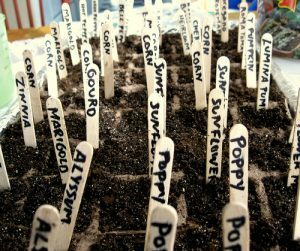 Although many gardeners are rediscovering heirloom varieties—typically defined as open-pollinated species in cultivation for at least 50 years—the choices I’m finding more useful in my home garden are not necessarily heirlooms. 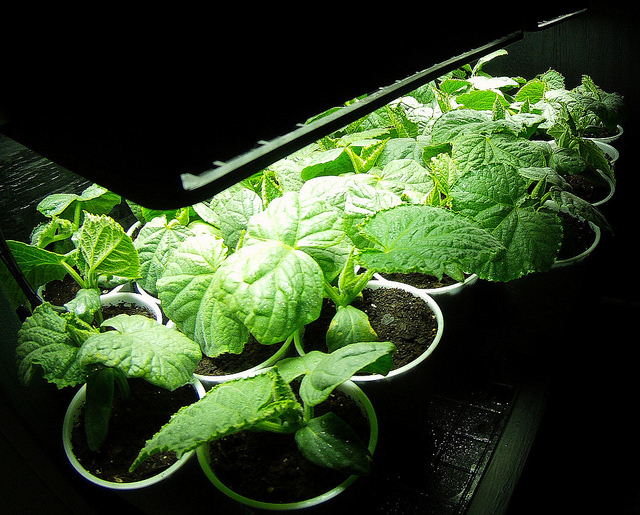 I’ve succeeded by trying more obscure varieties, as well as different species, subspecies, or even a different genus than the vegetable varieties you’d typically plant. 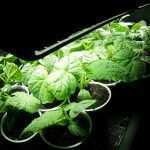 Genetic differences may make these choices better-suited to our soil and climate conditions, or make the plants more resistant to the pests and diseases we typically encounter. I know I am the exception, but I have a terrible time growing green beans (Phaseolus vulgaris). Even when I succeed, I don’t enjoy picking them, cutting or breaking off the ends of each bean that grows beyond the tiny stage, or “stringing” those that require fibrous bits removed. I tried “asparagus beans” (Vigna unguiculata subspecies sesquipedalis) on a whim when my daughter gave me a packet from a Japanese seed company as a “stocking stuffer” one Christmas. They not only grew and produced a steady crop of beans, but the long beans were easier to pick and cut into lengths to fit your recipe! 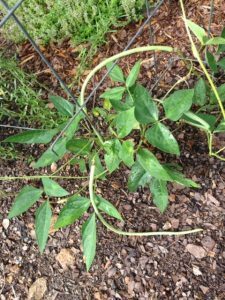 These beans are the same species as cowpeas—southern peas, black-eyed peas or crowder beans—usually grown for shelled beans. The subspecies that comes to us via Asia produces very long beans, delicious picked once the pods are filling out, but the individual beans aren’t yet visible. You can shell these beans if the pods mature. 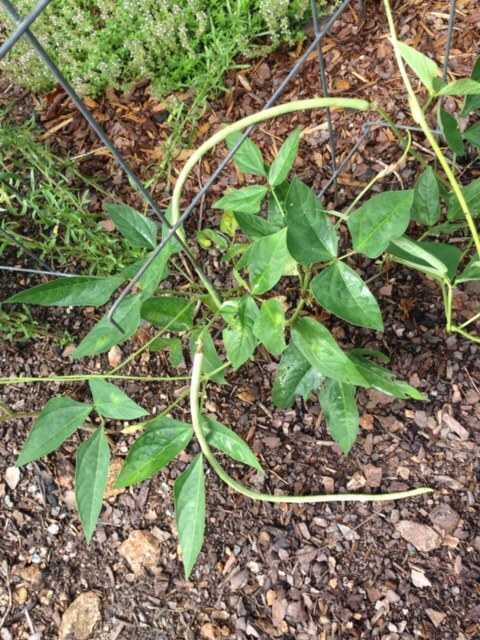 Grow them on a trellis, like pole beans. These beans do have a “drier” taste, but one I enjoy! Cucumbers often succumb to a variety of pests and diseases, and when they don’t, you may find them bitter or that they produce more than you want to eat fresh or pickled. Poona Kheera (Cucumis sativus), a variety from India, is one cucumber that is not as likely to be bitter, is edible at almost any size, and good for cooking as well as eating fresh. 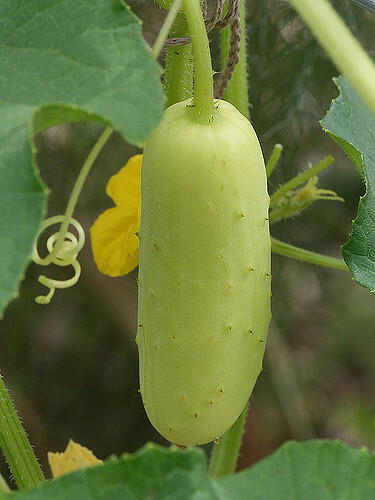 Poona Kheera looks quite different from other cucumbers, fatter with a whitish skin that turns brown as it matures. Grow this variety as you would any other cucumber, but enjoy the unique appearance and excellent flavor! The squash borer is my worst garden pest. I don’t use pesticides in my garden, in part because I don’t want to bother about the timing of spraying or dusting. Every year I consoled myself that the few summer squash (Cucurbita pepo) I harvested before the borers struck were plenty—but I could eat yellow squash all summer, just like I do tomatoes and never tire of it! I’ve had some success with timing plantings or watching for egg masses or killing grubs when they first invade, but nothing reliably worked. 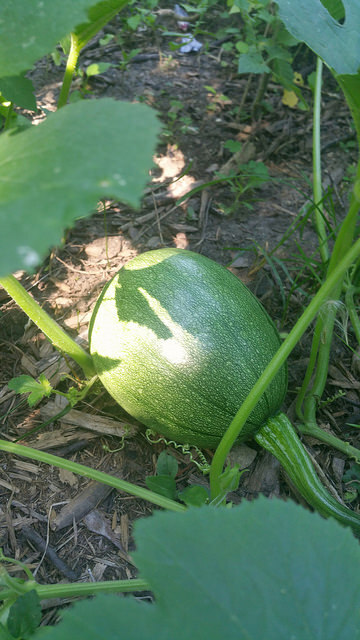 I’ve tried growing summer squash substitutes—some edible gourds (Lagenaria siceraria, Luffa species) and winter squash (Cucurbita moschata) harvested early—because they are less susceptible to borers, but the taste just didn’t compare. Enter Tatume or Tatuma (Cucurbita pepo) and I fell in love! This variety does require space, but is either less attractive to borers or better able to survive their attacks. If you don’t harvest it small—before it reaches softball size— you can use it as a winter squash, too. I always look forward to garden catalogs as the first signs of spring! 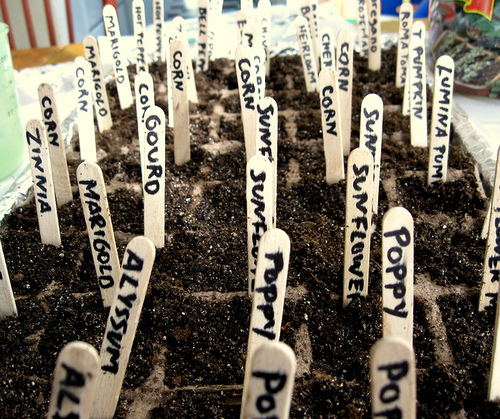 Whether you are new to gardening or not, you may need help in finding sources for the varieties you want to plant. Many seed companies are now putting their catalogs online and a resource for searching these catalogs makes finding varieties and comparing prices a lot easier! 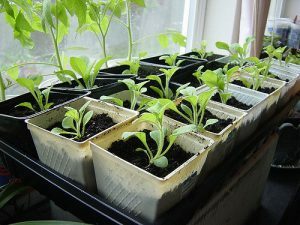 Once you’ve identified a company that sells the seeds you want, check to see if their seeds are available at local retail outlets to save on shipping costs. 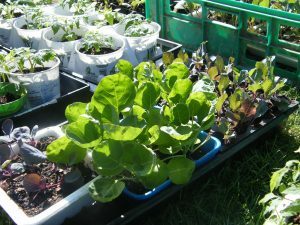 Article by Debbie Green, Extension Master Gardener Volunteer.